The D715 is designed to provide the professional worker with the best in high speed connectivity combined with high quality audio. The integral Gigabit switch provides future proofing and, combined with the USB port, enables high levels of flexibility and functionality. The USB port can connect a USB headset, a D7 expansion module or WiFi. A four line black and white graphical display, the D715 also has four context sensitive keys, an intuitive, user friendly menu and five programmable keys with built in LEDs for visual call indication. It supports four SIP identities. Dual stack IPv4 / IPv6 ensures future proofing. The D715’s combination of and affordability makes it an ideal endpoint for service providers and larger scale installations. 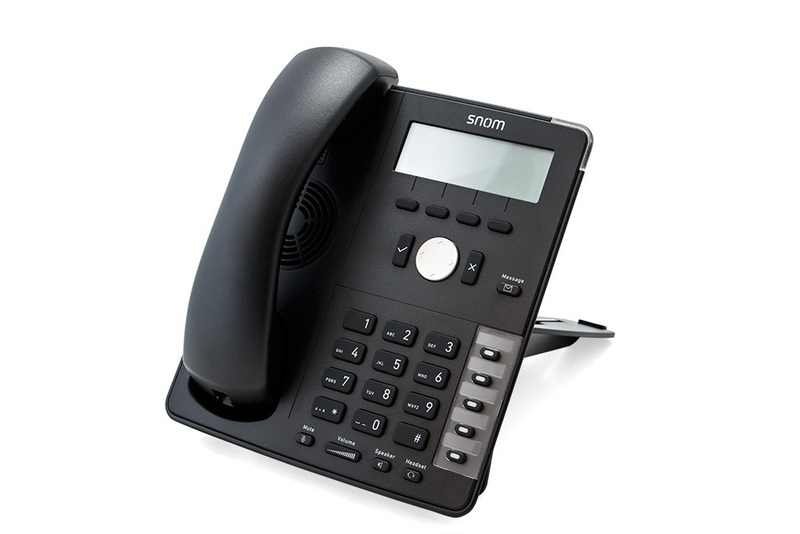 The Snom D715 Phone was added to the Phones category in March 2018. The lowest price GetPrice has found for the Snom D715 Phone in Australia is $159.47 from MyITHub. Other merchants who stock it are MyITHub.